BISCOMAUN recruitment 2019 for Manager and Multi-Tasking Staff Members job profile. These are the latest Government jobs in Bihar state only. Candidates will be recruited in the Bihar State Cooperative banks. Any eligible candidate who aspires to join BISCOMAUN is required to register for the Recruitment Process. The written examination related to this bank recruitment process will be held in one stage followed by personal INTERVIEW round for final selection. Applicants who succeed in written examination and shortlisted will have to appear for INTERVIEW to be conducted by the BISCOMAUN. The potential aspirants who are interested in these bank jobs in India will have to apply online through BISCOMAUN official website after carefully reading the official advertisement regarding the process of examinations, interview and provisional allotment, eligibility criteria, online registration processes payment of prescribed application fee, pattern of examination, Issuance of call letters etc. and confirm that they accomplish the stipulated criteria and follow the prescribed processes. The process for applying these Bank jobs in Bihar state is online through the official website of the department. We share the various reference link under IMPORTANT LINK section at the last of this article. 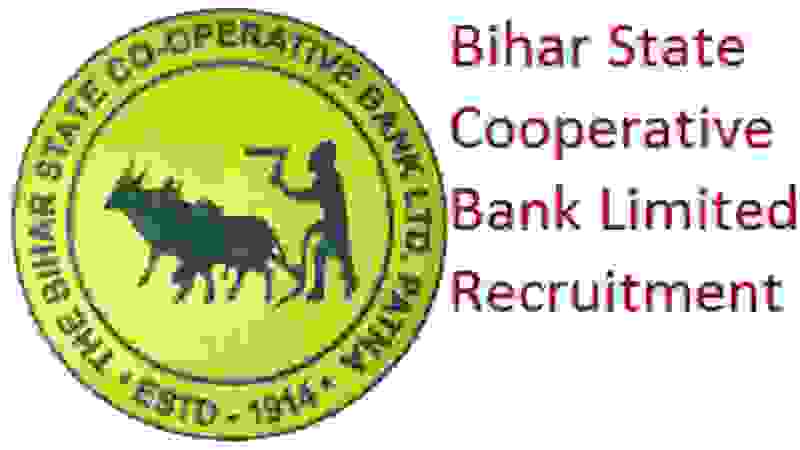 Check out those link for detailed information related to this Bihar state cooperative bank recruitment 2019. Completed their MCA from any government University can apply for this bank recruitment 2019. B.Sc (Agriculture) from UGC recognized govt. university. Graduation Degree in Chemistry (Hons.) from UGC recognized Govt. University. Intermediate/ 12th pass can apply for this Bank recruitment 2019. Pay the Examination Fee through online/offline method. You can choose one of the following method for payment : “Debit Card, Credit Card, Net Banking or Pay Offline Through E Challan”. 7TH Feb. 2019 is the Start Date to Apply. 22nd Feb. 2019 is the Last Date to Apply.